I am so happy you stopped by to look at my beauty services. 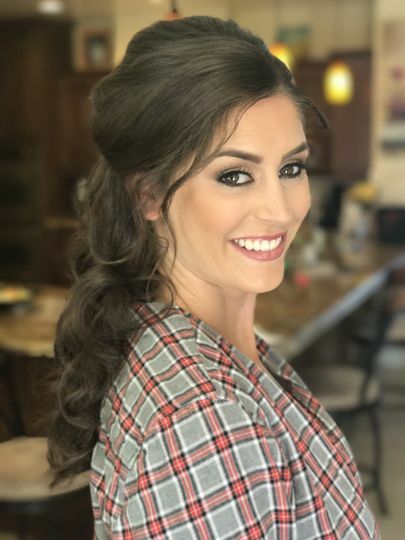 My name is Joni Keller and I have been helping brides look more beautiful than they already are by offering the latest in natural makeup and undone hairstyles. You will look like yourself only better! My team will listen to your needs and offer you only the finest makeup for your skin type and features. Want more than natural? Just ask. 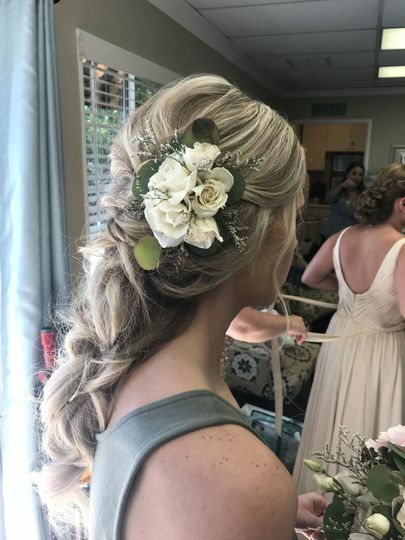 From the moment I got engaged I knew who I wanted to have do my hair and makeup for my big day! 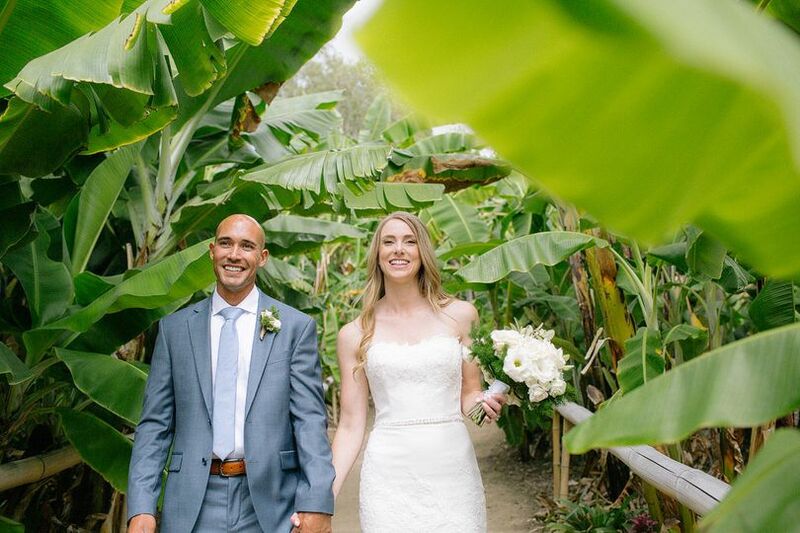 Joni was the first vendor I hired after selecting my wedding date...and I am so glad she was available! 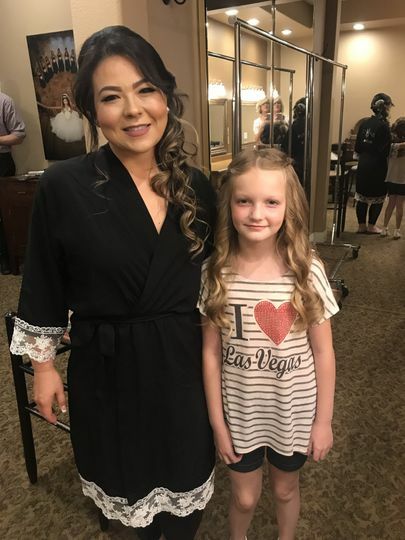 Joni and her team had done my hair and makeup when I was a bridesmaid in my best friend's wedding and I had never felt so beautiful and glamorous. Let me tell you that the decision to hire Joni for my own wedding was the best one I made. Not only is her staff easy to talk to and so professional, but warm and friendly as well. 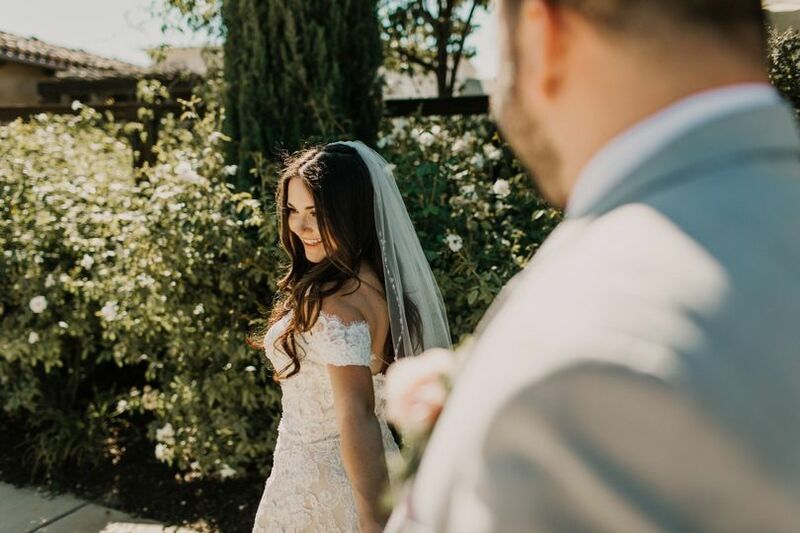 They made me feel so special during my trial and that stayed throughout the wedding itself. The day of the wedding that had four amazing ladies getting us all glammed up as we listened to music and sipped champagne. Their friendly spirits blended right in with our group and they became part of the party! 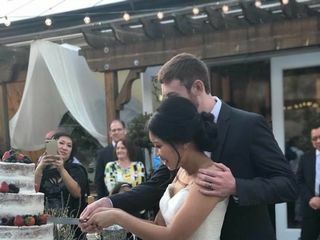 They came to us at out hotel (shout-out to the Springhill Suites Marriott in Corona for providing us a big meeting room to get ready in), so no travel was required. 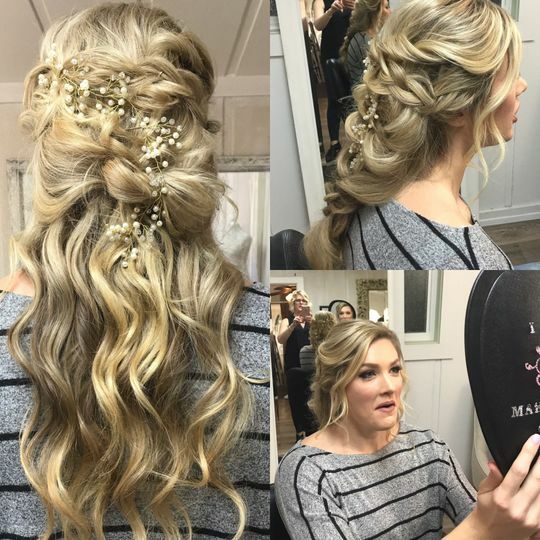 If you are not sure who to hire to do your hair and makeup for your big day, I Do Makeovers is your answer. You and your bridesmaids will love them! Joni does a great job and I highly recommend her services. Joni is a talented hair stylist. 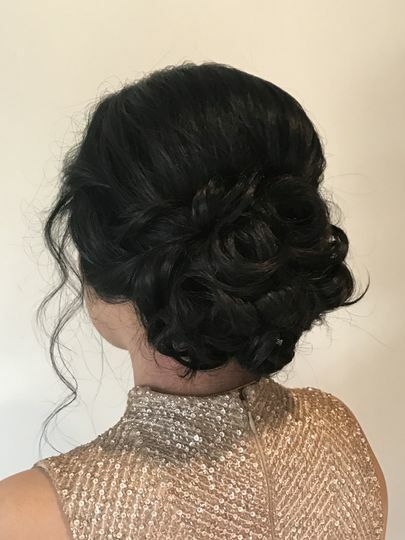 She did an amazing job with my hair for my engagement photo shoot and on my wedding day. Her coworker who did my make-up did a fantastic job as well. I didn't have a specific look I was going for since I don't wear make-up. Without anything to go off of I trusted her skill and expertise. My make-up turned out so beautiful. I brought the wrong shade of lipstick for my engagement photos and she helped to fix it for me. 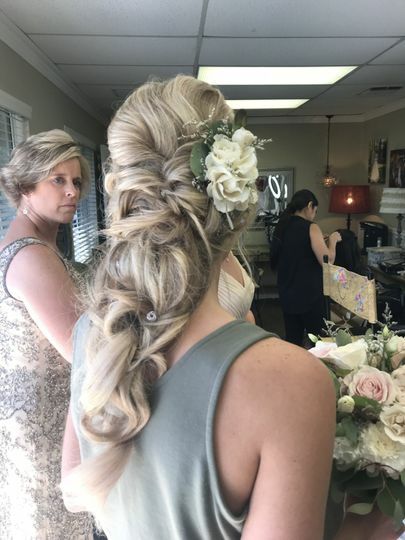 For my wedding day I wanted to add some beads to my hair and didn't have a clear picture of how I wanted them but I couldn't have asked for anything better than how Joni made it look. They were both a treat to work with because they were easy going, fun and had a lot of fun stories. They have years of experience and I am glad to have found such professional and caring people to work with. Joni is one of my absolute favorite vendors to work with. There are many reasons but there are two that stand out to me. First, she does an awesome job at makeup. I&apos;m a wedding photographer and her talent at shaping the face and covering flaws makes my job much easier. And more importantly, Joni is always ON TIME. 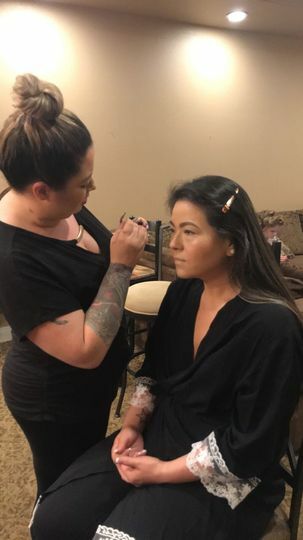 At least 50% of my brides are running late when I arrive because of hair and make-up artists. Weddings work when they&apos;re on time. And the photographer can only do his/her job if we&apos;re given enough time to do it. Every time we work together Joni is magically finishing up EVERY time I arrive to a wedding. We&apos;ve done probably 30 weddings so far and I have yet to see her be late. Thank you THANK YOU Joni!!! And one more thing... Joni is quiet when she works. To me this shows a lot of respect to the bride; while she is getting ready she is surrounded by all of her best friends and family members and would rather talk with them than the make-up artist. I highly recommend Joni and her crew. "I DO" Makeovers by Joni K is great! 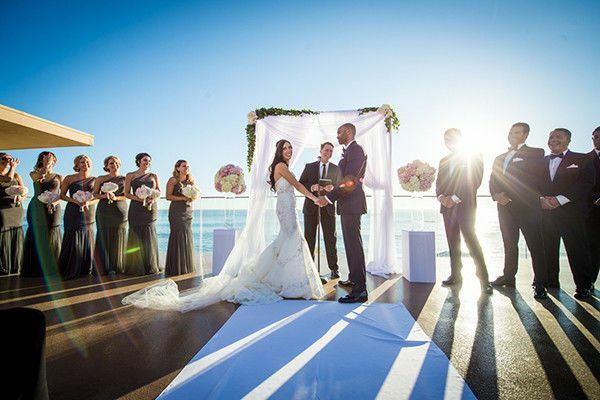 We enjoy having them on our property and providing their services to our brides. They are always on time, professional, and their work is beautiful. 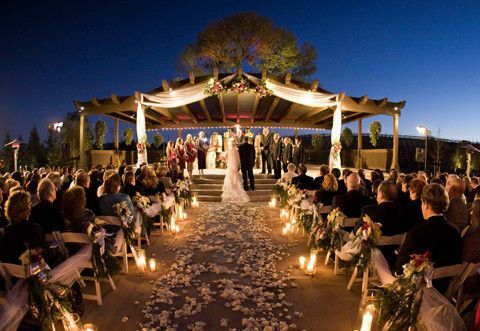 No matter how small or big the bridal party is, they are always able to accommodate. 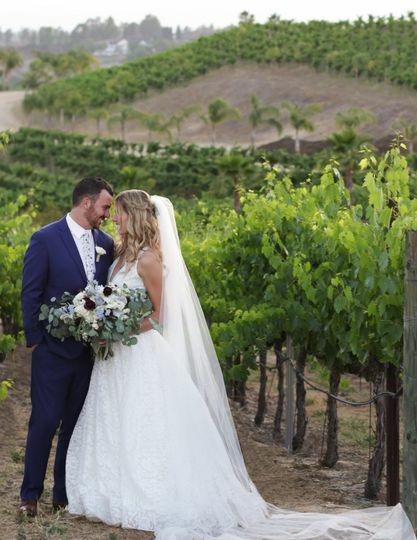 We, at Mount Palomar Winery highly recommend "I DO" Makeovers by Joni K.
Joni is so amazing at what she does! 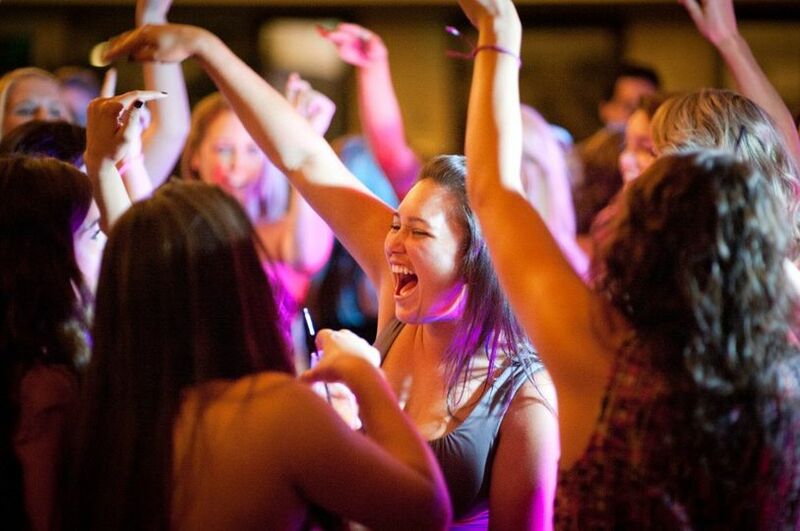 - All of the brides are so delighted with the hair and make up. 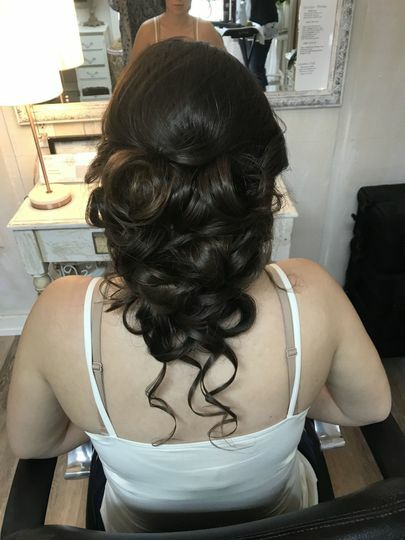 She has a beautiful salon and gives the Bride exactly what they are looking for before the big day so they know they will look absolutely incredible! I highly recommend her services.